With Valentine’s Day fast approaching, what better way to show your loved one how much they mean to you than with a romantic gesture that can be cherished for years to come. Here at W.E. 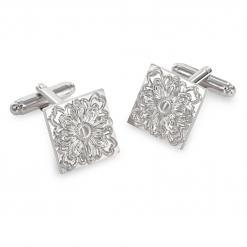 Clark and Son we have an extensive collection available starting from just £28. 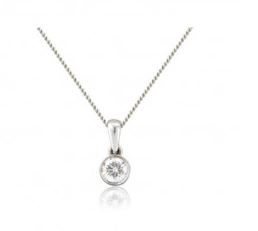 Valentine’s Day is often associated with a Love Heart, a recognised symbol traditionally used as it is said to represent the centre of a person’s emotions, including love and desire. 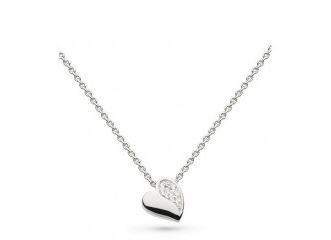 Therefore, making heart shaped jewellery designs a popular choice for Valentines, as well as other special occasions. 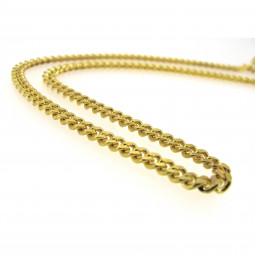 We have included below some popular pieces that can be purchased individually or as part of a set. As with all purchases with us, we offer a complimentary gift-wrapping service to add the finishing touch to your gift. 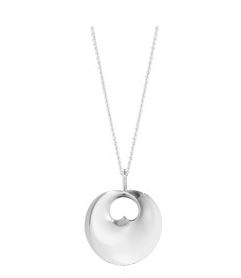 Valentine’s gifts don’t necessarily have to be solely represented by a symbolic heart to make it any more of a romantic gesture. Our extensive collection of semi-precious gemstone set pieces come in a variety of metals and carat weights to suit every budget and taste. 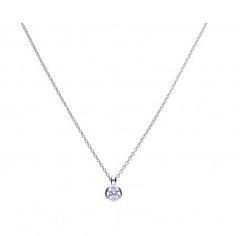 Diamonfire Sterling Silver necklace set with an individual Cubic Zirconia in a rub-over setting £45.00. 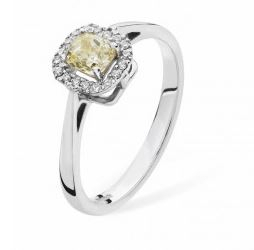 Diamonfire is a brand stocked in both stores renowned for the way their Cubic Zirconia’s are cut and faceted the same way as a diamond. 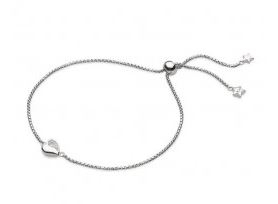 Did you know we also offer a Bespoke Jewellery Service? 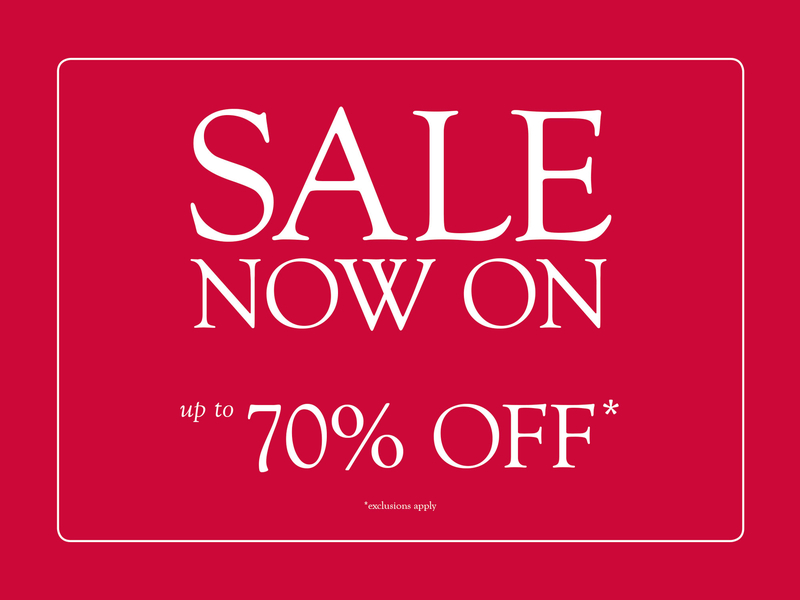 For more information please ask anyone of our friendly team in store. 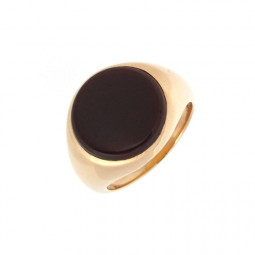 For previous examples of bespoke creations click HERE for ideas on designing your very own bespoke made piece that’s as unique as the individual receiving it. With love well and truly in the air, you may be considering a proposal? According to a recent survey 43% of Millennials say that Valentines Day is their top day considered to propose to their loved one. Possible rings to consider for the perfect proposal could include an eye-catching Single stone diamond solitaire or a delicate diamond halo ring. Any one of our advisors in the Uckfield or Lewes showrooms will be on hand to help you find the perfect engagement ring any time of year. 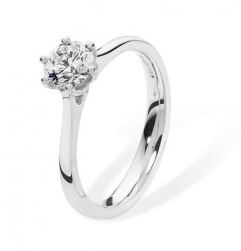 Single stone round brilliant cut 0.38ct Diamond in a six-claw setting finished in platinum ring £2,895.00. 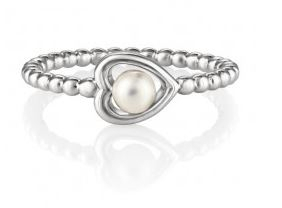 Rubies are Red, Sapphires are blue, what better way to say I Love You! Just as the poem reads, there are other equally beautiful gemstones in an array of settings which would also make the perfect Valentines gift. 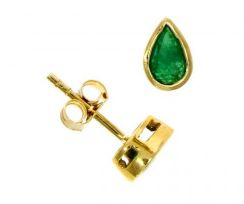 9ct Yellow Gold Pear Shaped Emerald Earrings £195.00. Emeralds may leave her friends green with envy due to there beautiful depth of colour, but did you know that they symbolise and encourage growth, peace, reflection and balance? 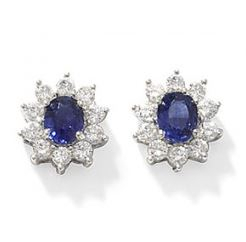 Sapphires are a very popular gemstone amongst the Royals. In February 1981 Prince Charles presented and proposed to the late Lady Diana with a Sapphire and Diamond cluster ring with the Sapphire said to represent Faithfulness and Sincerity. 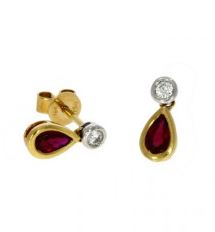 18ct Yellow and White Gold Pear Shaped Ruby and Diamond Earrings £765.00 NOW £650.00. Being red in colour, Rubies make a perfect romantic gemstone for Valentines, many of which can be found as part of our Clark Collection in various designs and pieces. 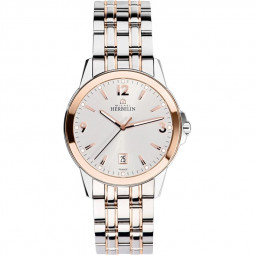 What’s more timeless than the gift of a Watch? 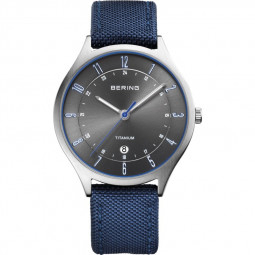 Our extensive Watch brands provide a look to suit every style including ranges from Tissot, Michel Herbelin, Bering and Daniel Wellington. Why not also take a look at our pre-owned collection with pieces including Rolex & Omega. 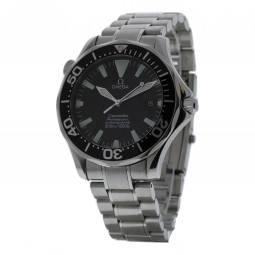 Pre-owned Omega Sea master Automatic Watch £1,895.00. 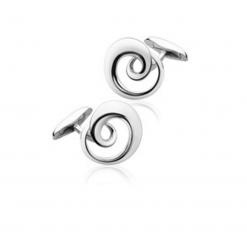 Georg Jensen Silver Continuity Cufflinks £230.00. 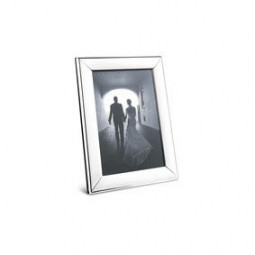 Georg Jensen Stainless Steel Picture Frame £65.00. 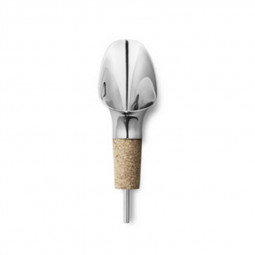 Georg Jensen Wine Pourer/Cork £40.00. Did you know we also offer an on-site engraving service meaning items suitable for engraving, including the Georg Jensen photo frame pictured above, can be personalised making your gift that little bit more personal. Hopefully the above has filled you with inspiration to make this Valentines and other occasions to come a more memorable one and really spoil the one you love! All the items featured are just a selection of our extensive range we have to offer in both our stores in Uckfield and Lewes, why not plan a visit and speak to anyone of our Advisors who will be happy to help you select the perfect gift.